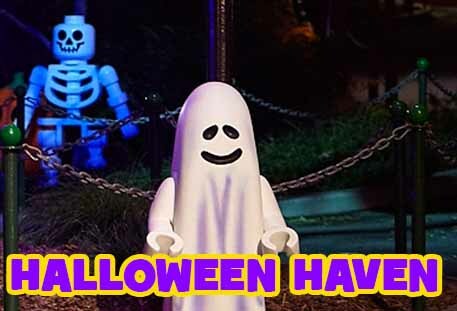 Description: Legoland's annual Brick-or-Treat Party Nights run every Saturday in October, plus two Fridays, October 17 and 24. 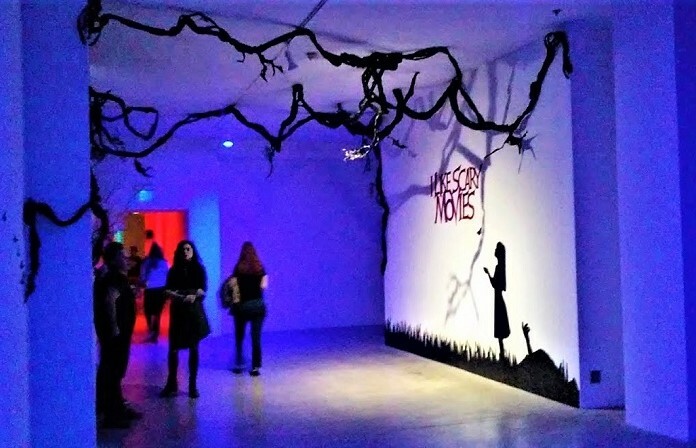 The event runs from 5pm to 9pm and requires a separate ticket. Legoland also offers the Brick-or-Treat trail at no extra charge during regular park hours on Sundays. 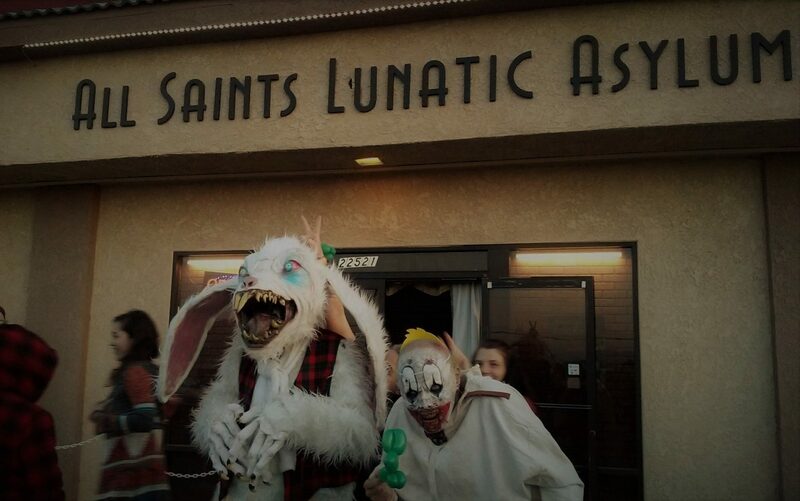 Besides trick-or-treating, events include a dance party, a costume contest, a vampire photo-op, and live entertainment from the "Boo Crew" (jugglers, stilt-walkers, etc). Regular tickets for Legoland California are $83 for adults and $73 for children, with discounts for advance online purchases. There are "park jumper" options that allow you to enjoy Legoland's other theme parks.